Which Junior American Competitors Are Moving On To The American Semifinals? 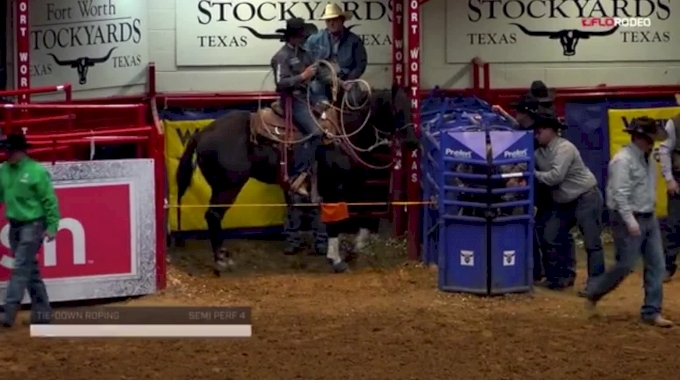 The Junior American athletes were given the opportunity to earn spots to compete against the “big boys” of RFD-TV’s The American today during their finals at the Will Rogers Coliseum in Fort Worth, Texas. Only the top two competitors in a sudden-death style match got to move on today to compete both during the last performance of the semifinals at the Cowtown Coliseum tonight and the Junior American showcase at AT&T Stadium on Sunday. The other bonus? 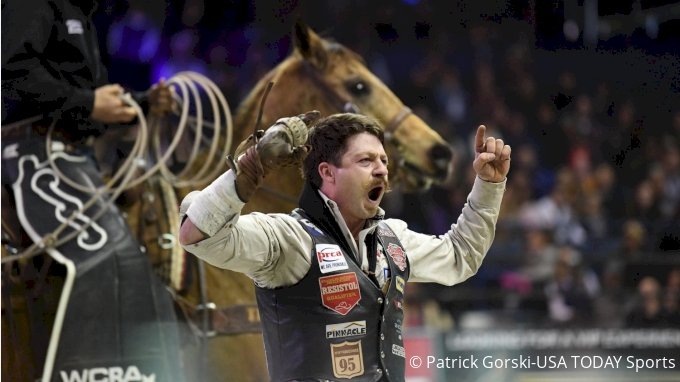 If they can beat the big dogs that have qualified for the semifinals and seat themselves within the top six, they will also move on to the Saturday performance of The American finals and have a shot at a million dollars.